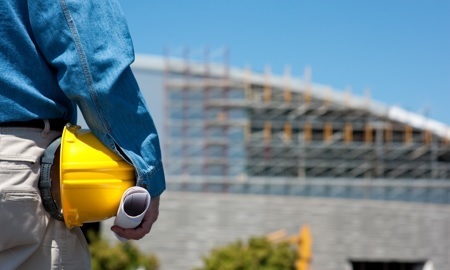 Pulse of the City News’ research finds Building & Construction companies that deliver superior design and construction services AND great customer service. We look behind those successes to help unlock keys to a better, stronger future for our industry and the communities we serve. The Pulse of the City News’ rating system recognizes those Stars with its highest ratings. 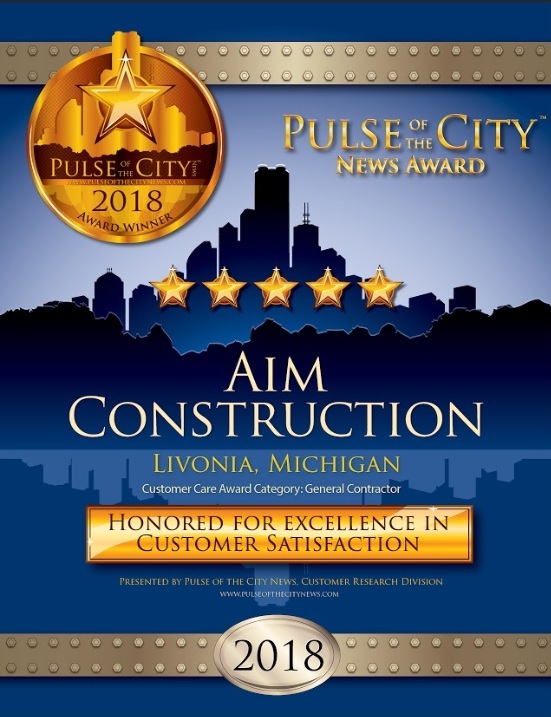 By combining superior construction products and services with excellence in customer service, these companies have earned 4 to 5 stars and won the Pulse of the City News Award.